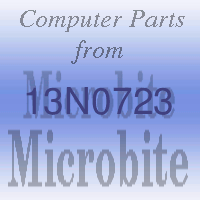 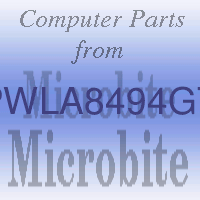 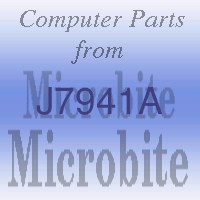 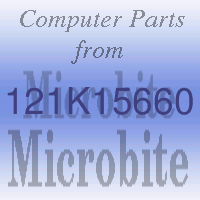 At Microbite we supply all types of servers: Blade Servers, Rackmount Servers, 1u Servers and many others. We specialise in finding parts for legacy servers and obsolescent or end of life systems. IBM, HP, Dell, Digital ( DEC ) and Sun are just a few of the well known manufacturers of servers we supply. Lesser known or specialist machines we can usually accomodate with our extensive and world wide sources of server parts and other spare parts.